Safety Towing Systems, Inc. | Now Manufacturing the Automated Safety Hitch System. 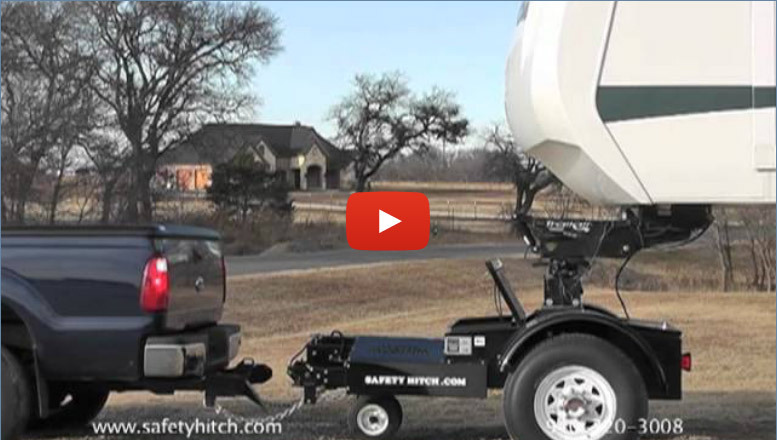 The Automated Safety Hitch System: The Best Way To Tow! "It is not how much you can tow, it is how much you can control and stop that is important!" Amazingly more effective braking and controllability. Pull gooseneck trailers with your van, SUV, full size, short bed or lifted pickup. - Increases Braking Power and Stability! IT'S ALL ABOUT BETTER CONTROLLABILITY. Nearly 100% US made components. We specify US made steel & Canadian steel. This feature clearly indicates to the driver when the axle is unlocked. The light will be mounted on the Automated Safety Hitch System so that it can be seen in the driver's side and rear view mirror.